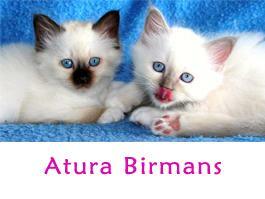 Welcome to Atura Birmans, the pedigree Birman Cattery. 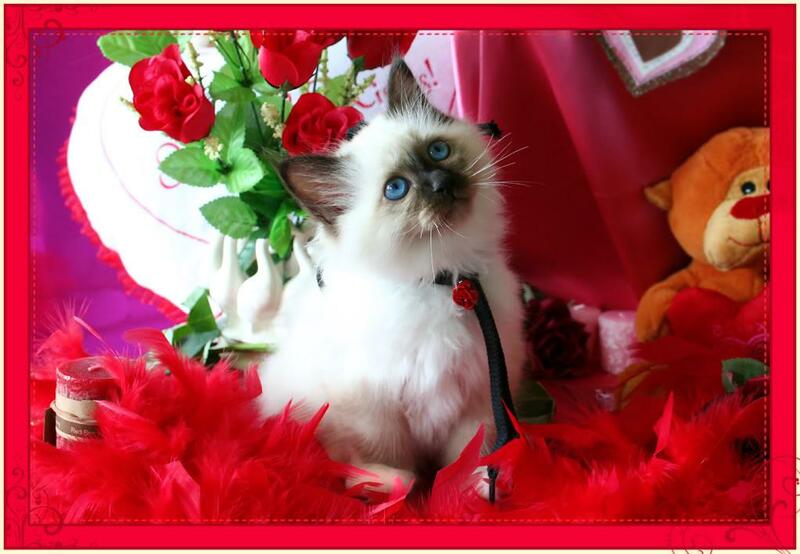 We are a proud breeder of the lovable, fluffy, cuddly, enchanting, blue-eyed Birman. Our favourite colour points are Seal, Blue, Chocolate and Lilac. We are a cattery located in the Sutherland Shire, NSW. 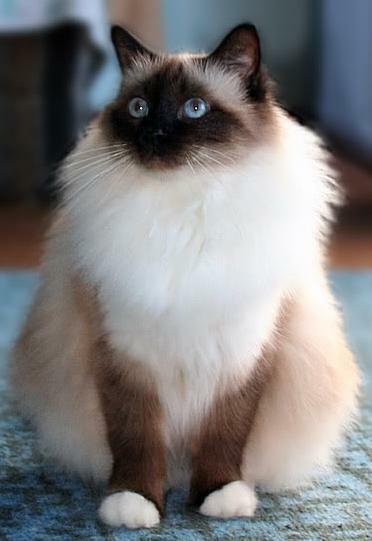 We have been breeding stunning quality Birman kittens for over 12 years, and our quality kittens have even been purchased from as far away as Hong Kong! All our kittens are Felv3 vaccinated, micro-chipped, wormed & vet checked. They are Pedigree registered with WNCA. All our kittens are house-reared and very well socialised, with loving, playful and often very charming personalities! Your kitten will be kitty-litter trained. 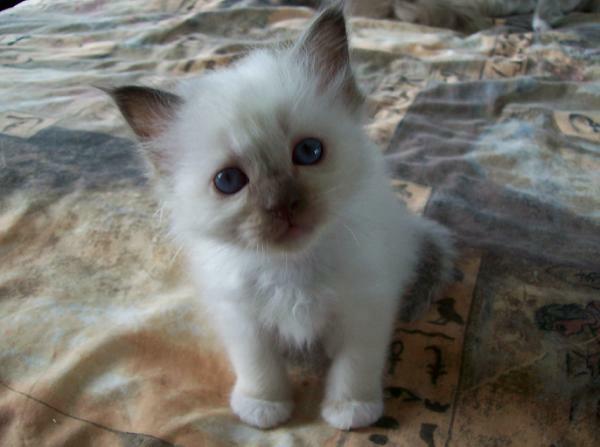 We provide you with advice on how to care for your new kitten. To hold a kitten, there is a small non-refundable deposit. This amount will be deducted from the total cost of the kitten.